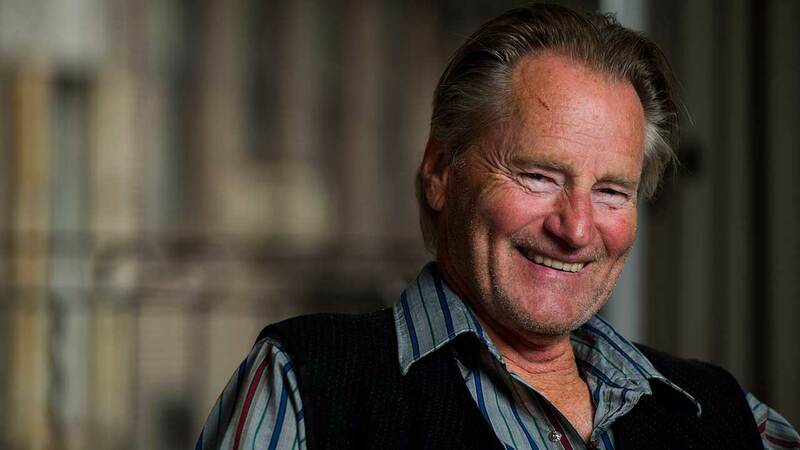 NEW YORK -- Sam Shepard, the Pulitzer Prize-winning playwright, Oscar-nominated actor and celebrated author whose plays chronicled the explosive fault lines of family and masculinity in the American West, has died. He was 73. Family spokesman Chris Boneau said Monday that Shepard died Thursday at his home in Kentucky from complications related to Lou Gehrig's disease, or amyotrophic lateral sclerosis. The taciturn Shepard, who grew up on a California ranch, was a man of few words who nevertheless produced 44 plays and numerous books, memoirs and short stories. His 1979 play "Buried Child" won the Pulitzer for drama. His Western drawl and laconic presence made him a reluctant movie star, too. He appeared in dozens of films, and was nominated for an Oscar for his performance in 1983's astronaut drama "The Right Stuff." 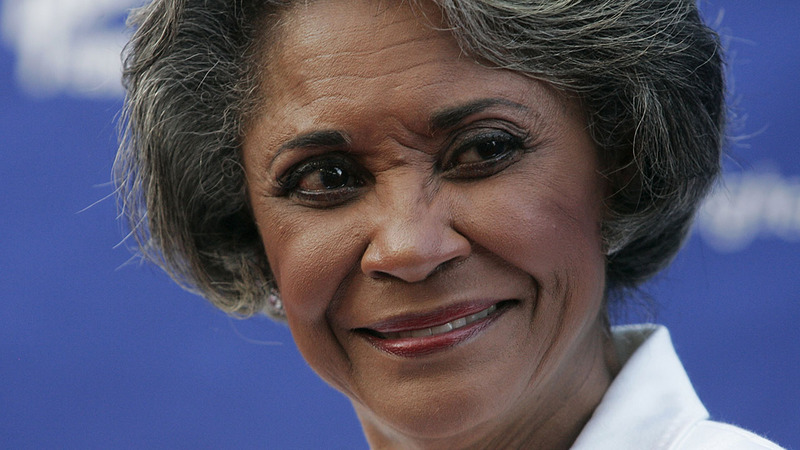 Shepard recently starred in the first season of the Netflix series "Bloodline" as the patriarch of a prominent Florida Keys family who try to keep a web of secrets from destroying their lives.